Sustainable tourism is more than a marketing gimmick. When you choose Pure Nepal you choose a sustainable vacation. 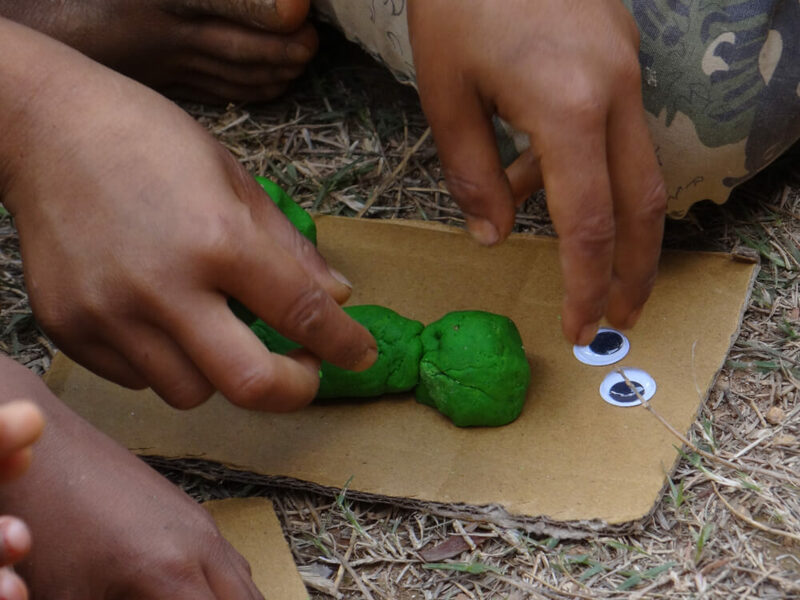 Pure Nepal has been working on creating sustainability from the very beginning. 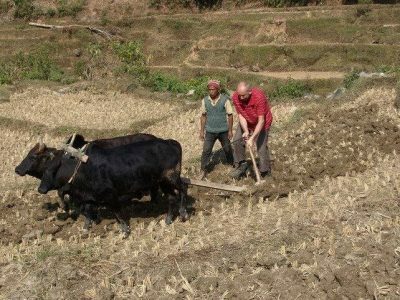 Pure Nepal is always looking for opportunities to combine sustainability with fantastic travel experiences for our guests. That’s how Pure Nepal offers travel with added value. Traveling with Pure Nepal means you’re choosing sustainable tourism. You’re opting for a small-scale and authentic experience, warm hospitality, and awareness of the surroundings and amenities. Foregoing western luxury is an option in exchange for an unforgettable encounter with the country and its people. You’re choosing an adventurous vacation; perhaps the trip of your life! Pure Nepal will put together the ideal itinerary with you. Nepal is home to a diverse population, from Indo-Nepali and Indian descent, to ancient Nepali peoples in the more isolated regions. Many Nepali regions and villages can only be accessed by foot. Contact with Western visitors and cultures has started in past decades, but this is certainly not the case everywhere. Pure Nepal knows people, circumstances and practices. 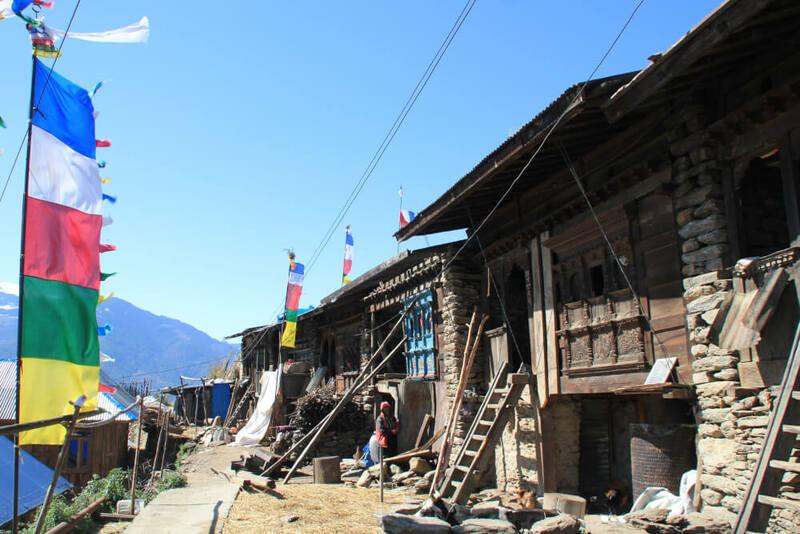 Pure Nepal can introduce you to the authentic ways of life in small villages where you will come in contact with ancient history that lives on today. These preparations allow Nepali host families and their visitors the opportunity to get to know one another and their different habits in a respectful way. You can often take part! The Nepali religions, cultures and traditions are numerous. There is something to celebrate almost every day! The tolerance for other religions is high in Nepal. Even as a Western visitor you can often be part of the celebrations and rituals. This can either be done by simply observing or actually participating! Of course there are certain rituals and temples that are reserved only for the religious. Pure Nepal can give you tips on the do’s and don’ts in order to avoid misunderstandings. More knowledge and understanding of cultures and traditions offers you an even richer experience as a visitor. Additionally, knowledge and understanding are ways to protect Nepali cultures and traditions. That’s why Pure Nepal provides its guests with the book, Nepali Customs and Manners. Are you interested in Nepali culture and religions? 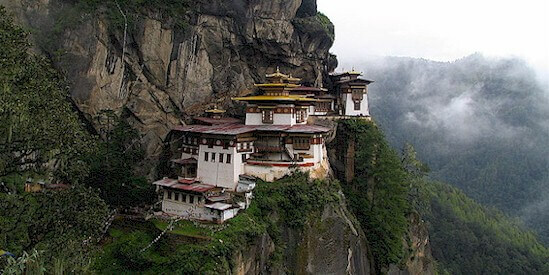 Pure Nepal will gladly provide you with local information and a guide to travel with you. Pure Nepal can organize journeys through the stunning scenery of the Himalayas as well as trips through the lower hills and green valleys and jungle trips in the tropical lowlands of the Terai. This can all be done without damaging, depleting or polluting the natural environment. 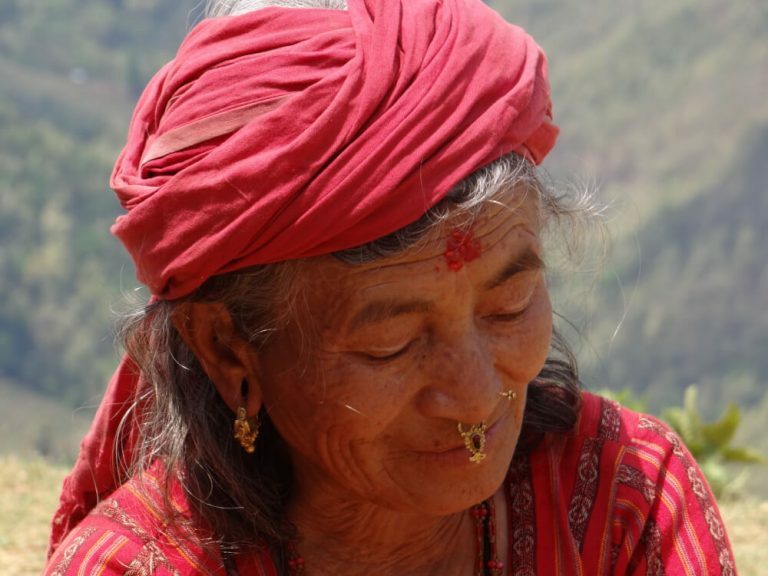 Taking simple measures has a large effect in the Himalayas as well as in other areas of Nepal. 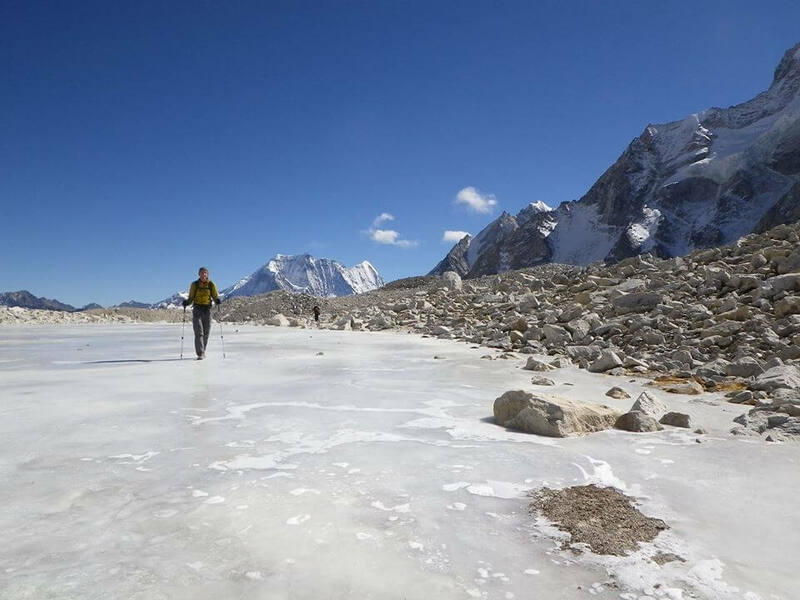 What does Pure Nepal do to maintain the beauty of the valleys and mountains? Travelers go out in small groups, pairs or individually. Local guides and/or carriers come along to assist. Recommend and sell refillable water bottles. Waste and packaging materials are taken back with us or left behind at special collection points. Sensible use of fuel in cold regions. Observe plants and animals without disturbing them. The living nature in the mountains of the Himalayas is extremely vulnerable. The low temperatures cause the plants and trees to grow at a very slow rate and the animals in this environment rely on them to survive. In contrast with the imposing grandeur of the mountains, the ecosystem is very fragile. The few people who live in these areas also depend largely on the scarce resources nature provides. All other necessities of life need to be brought in by foot. Even organic waste breaks down very slowly here. Nepal is one of the poorest countries in the world. Next to agriculture, tourism is one of the largest sources of income in Nepal. Travelers and tourists bring employment opportunities with them, but the locals seldom reap the rewards. There is still much illiteracy among the Nepali population. Working under poor conditions for low wages is all too common. Pure Nepal is affiliated with the Diyo Nepal Foundation. Over the past five years, this has proven to be a successful way to set sustainable small-scale development in motion. 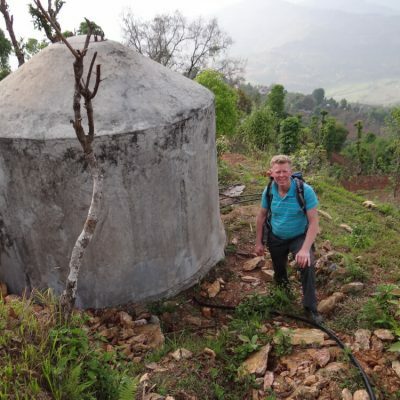 The Diyo Nepal Foundation is a volunteer organization which was founded by Ilse Bennink in the Netherlands in 2007. 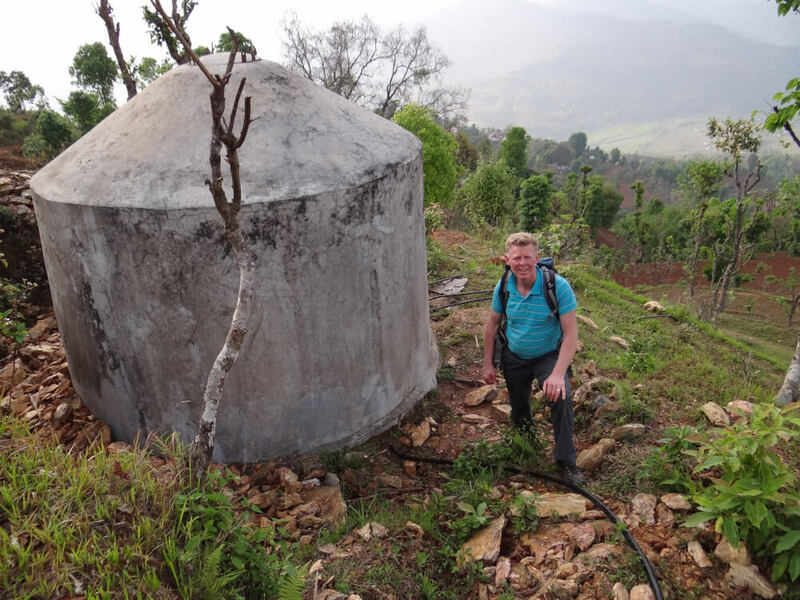 Diyo Nepal works to improve the Dhading District of Nepal. Support is the first condition for success. Shiva and Ilse Sapkota pay close attention to the communication with the people they work for and with the local governments. Additionally, they work closely with local schools and hospitals. 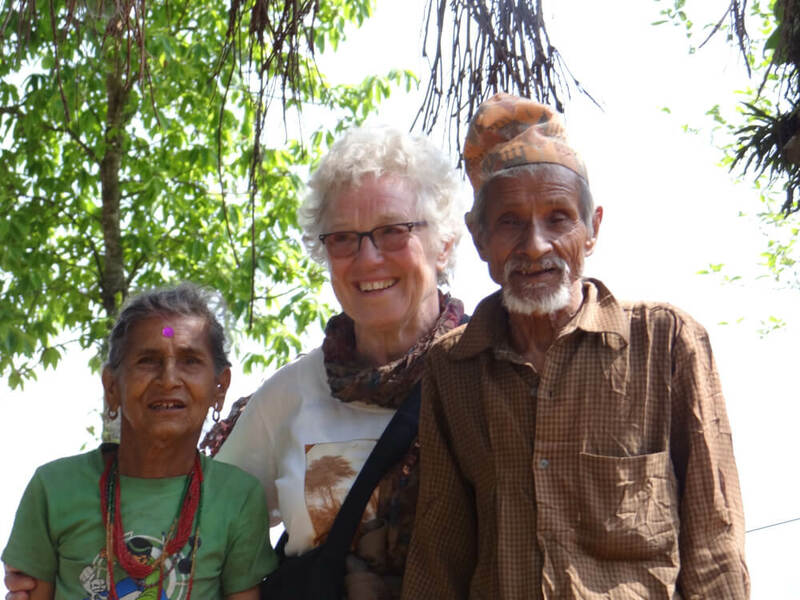 The projects in the Dhading District are conducted by Ilse and Shiva on a volunteer basis. They do this with many local volunteers, including doctors and other professionals. The Diyo Nepal Foundation organizes activities and events in the Netherlands. 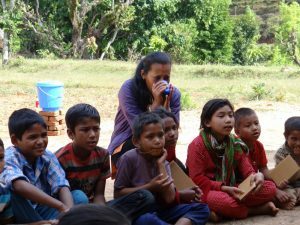 The proceeds from these activities are used to make small-scale and sustainable development projects in Nepal possible. 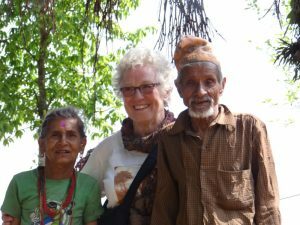 Thanks to donations, sponsors and collaboration, the Diyo Nepal Foundation has been able to mean a lot to many people in Nepal.